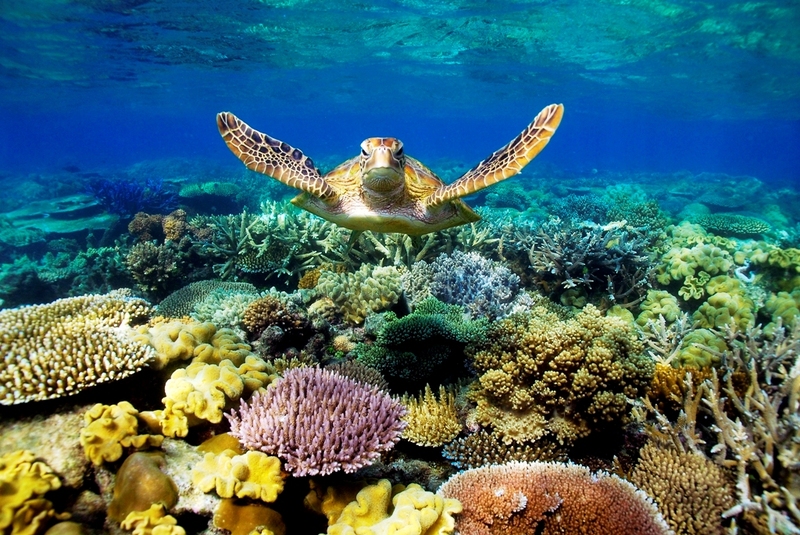 A day trip to The Great Barrier Reef is an absolute must-do down under. It’s the largest living organism in the world and is even visible from outer space. Keep an eye open for clownfish (of Finding Nemo fame), the giant blue Mauri Wrasse and of course Sea Turtles amongst the brightly coloured coral. Do a 4x4 tour of Fraser Island, the largest sand island in the world. Camping under the stars, driving around the island, spotting wild Dingoes and discovering hidden creeks, bays and beaches are just a few of the things you’ll get to do on Fraser Island. Doing a Fraser Island group tour is also an awesome way to make new friends if you're travelling Australia alone! 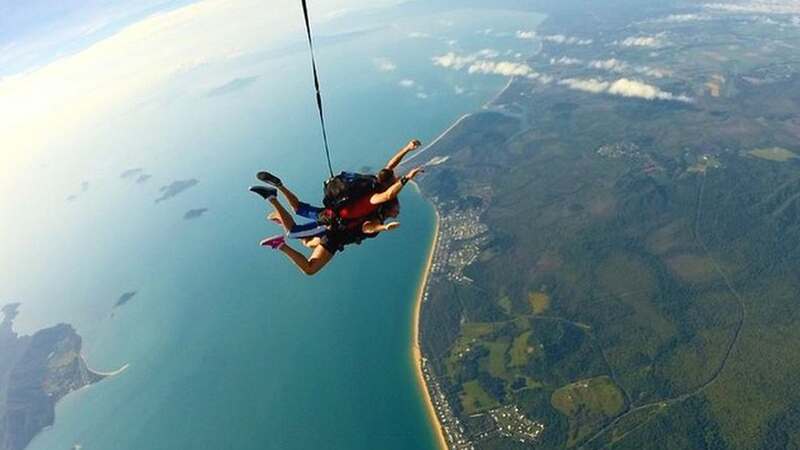 A skydive is going to be epic regardless of where you do it, however nothing compares to skydiving over the Great Barrier Reef. Freefall from 14000ft before landing on one of the most beautiful beaches in Australia is an experience that is hard to beat! 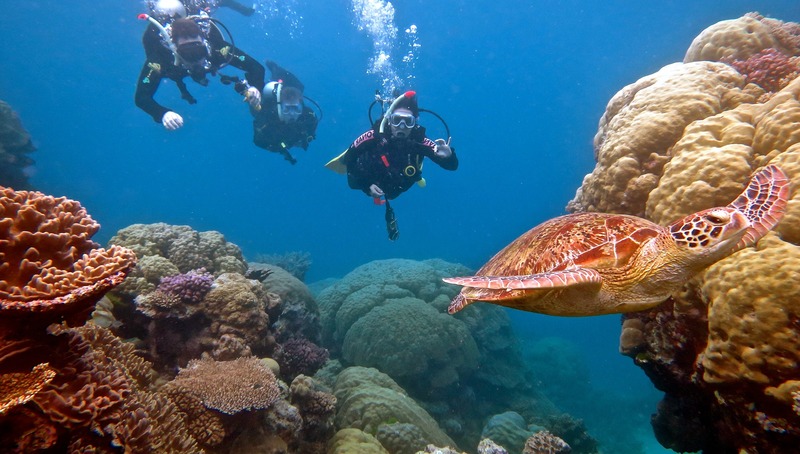 It's the second most impressive way to see The Great Barrier Reef! The Whitsundays are a group of beautiful islands on the East Coast of Australia and the best way to explore a group of islands is by boat! 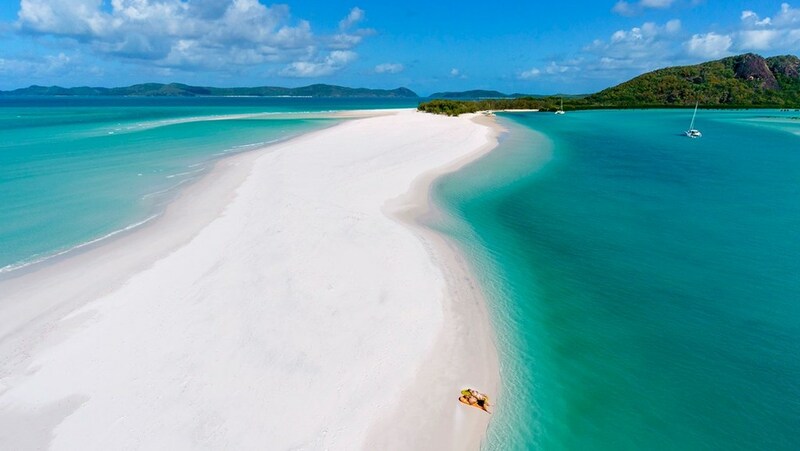 By doing a 1-3 night sailing trip around the islands, you’ll get to visit some amazing snorkelling spots, sleep under the stars on the deck of the boat and visit Australia’s best beach; the pristine Whitehaven. You can’t go backpacking in Australia without taking a trip to the Outback. Take a camping tour of the imaginatively named Red Centre to see the stunning Ayers Rock at sunset, experience Aboriginal culture and soak up the incredible views that central Australia has to offer. 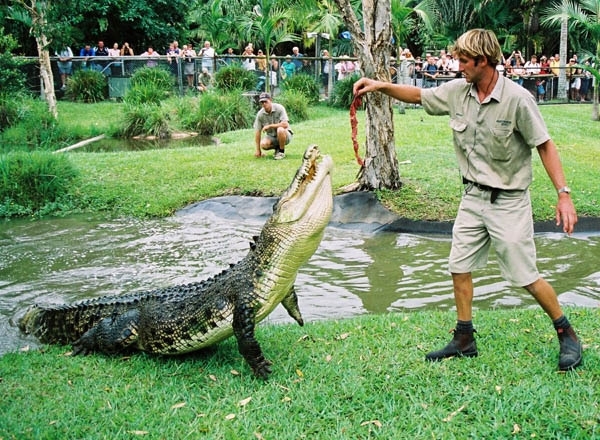 Also known as Steve Irwin Zoo, Australia Zoo is the biggest & best wildlife conservation facility in Australia. Take a day trip from Brisbane to see hundreds of native Australian animals, hang out with kangaroos, cuddle a Koala and see the Crocodile Show that made Steve Irwin famous! Ready to start your Australian adventure? With our Oz Intro tour you'll get an awesome week in Sydney, everything set up for life in Oz and we'll help you to sort the rest of your travels around Australia! Check out what's included here! Check out our Ultimate Guide to Backpacking Australia for more help and info on planning the trip of a lifetime!